having panic attacks, she’s at a loss to know why, or how to make them stop. for her physical injuries to heal, she turns to a psychiatrist, Dr. Patrick H.
Katayama III, to help her learn the cause of the strange attacks. place the night of December 6, 1941. War II legend named “Bull’s-eye Bobby” Strawn! 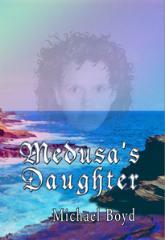 MEDUSA’S DAUGHTER is available in hardcover and e-book (download) formats at Lulu.com. 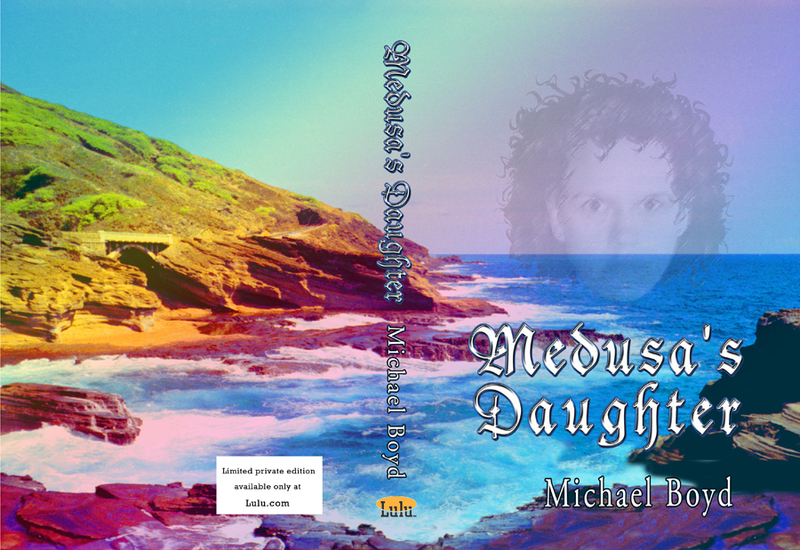 To read the first three chapters, click here.